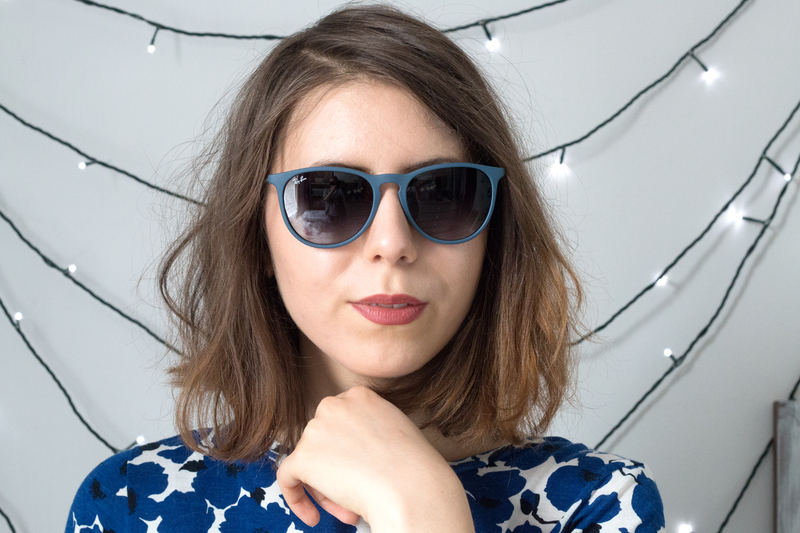 I’m a firm believer in sunglasses doing the talking when it comes to the summer months; they can compliment your face shape, outfit, heck they can ever be the main focus of your whole look if you pick the right pair! 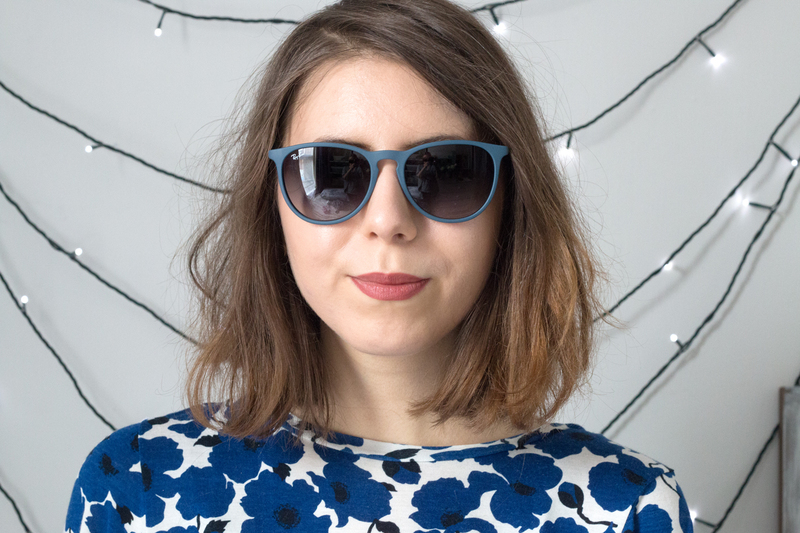 To say I’m a sunglasses fan would be an understatement because as soon as the sun rears it’s head in any situation, I’m whipping on my favourite pair to keep my eyes protected and make me feel that little bit more elegant. 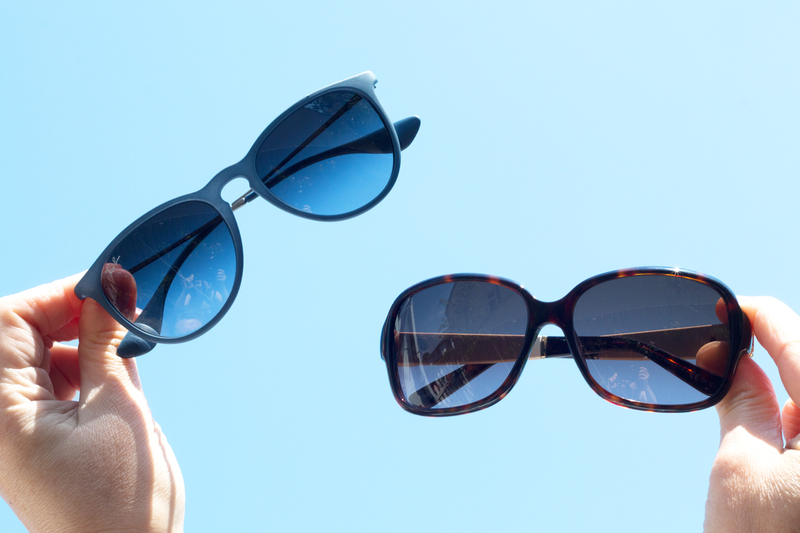 Whilst I’m off gallivanting in my sunnies, Mum has been following behind with only a hand to cover her eyes as she wears glasses, thus making it hard for her to find a nice pair of sunglasses to suit her needs but not be a pain to take off and on again when enjoying the sun. 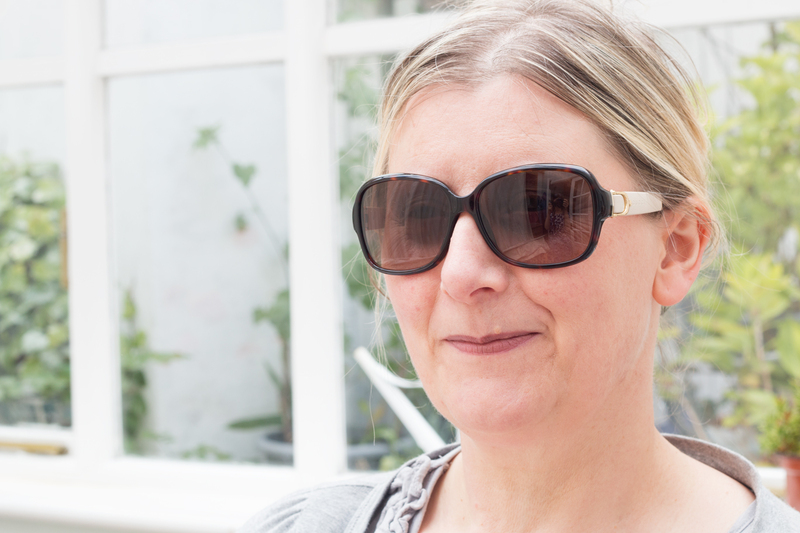 It’s only been this year that she’s taken the plunge with contacts so I thought ‘why not treat her?’ and pretty soon a lovely pair of sunnies she’s wanted for years landed on her doorstep so that she could finally enjoy the garden and sunshine without squinting. I don’t think there’s anyone who does oversized, classic glasses better than Gucci and as a big fan of quality sunglasses, I knew we were onto a winner with these. 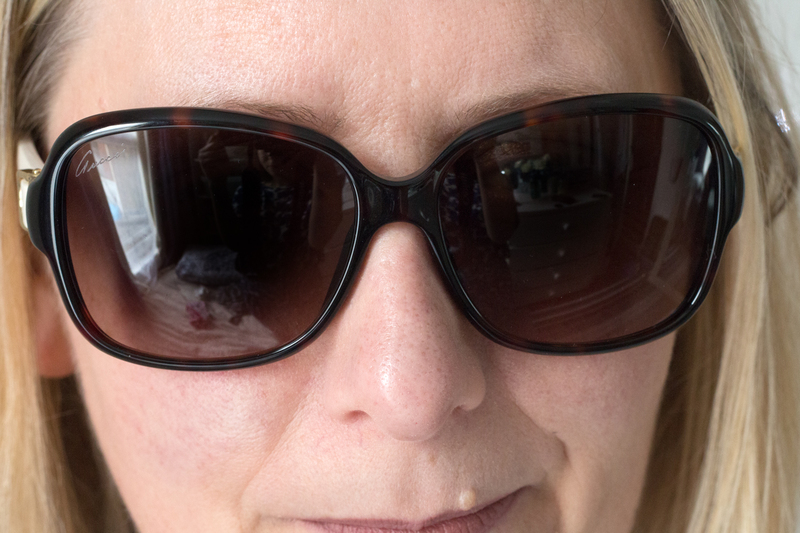 The Gucci GG Sunglasses* had been eyed up by Mum for ages as she’s not worn sunglasses in over 10 years and wanted a pair that would last whilst looking classic for any occasion and I couldn’t agree more (I may have stolen them on a few occasions to wear myself!) 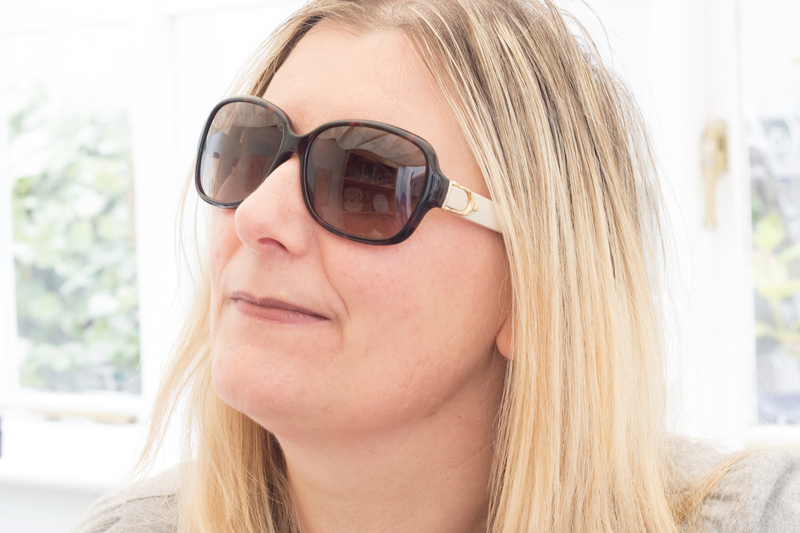 – the soft brown frames and cream leather detailing just adds to that luxury feeling, and the box they come is enough alone to get you all excited (it also collapses down so there’s no excess room taken up in your bag – result!). 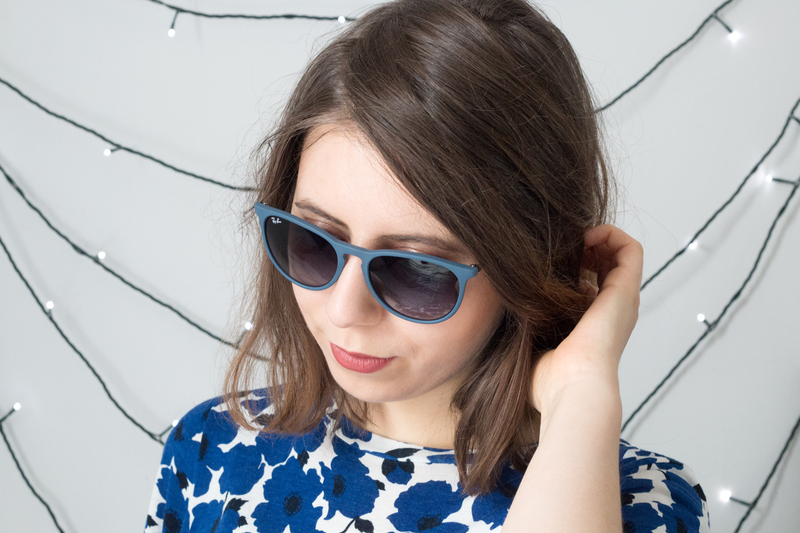 Whilst I was scanning through the glasses online, I couldn’t help myself when I spotted the Ray Ban Erika Sunglasses* – I’m such a Ray Ban fangirl and they were blue so obviously I had to get my hands on them! When I started investing in sunglasses, I only ever chose Ray Ban as they have a huge following built on quality and classic designs – I already have some Clubmasters from a few years ago which have lasted so well and really feel comfortable when you wear them – but the Erika glasses really caught my eye with the mix of round and cat-eye elements to the frame, thin yet strong arms for a sleeker finish, and of course the blue rubber detailing which makes the comfortable to wear and easy to lift off your face when darting between shops or the tube. As much as I’m a glasses girl, I’m also an impatient girl so I was secretly thrilled to find both pairs through SmartBuyGlasses who have a Fast Delivery Option (can I get a hallelujah?!) and within two days I had them in my hand for both of us to wear, and even the sun came out so we could go outside and try them out pretty much immediately. My Erika glasses have been a staple to every outfit and event since getting them, the blue really adds to my aesthetic (blue, stripes, cool tones, you know the one) and the Gucci glasses really make Mum (and myself, when I steal them off her) feel glamorous and a bit Jackie-O when wearing them. 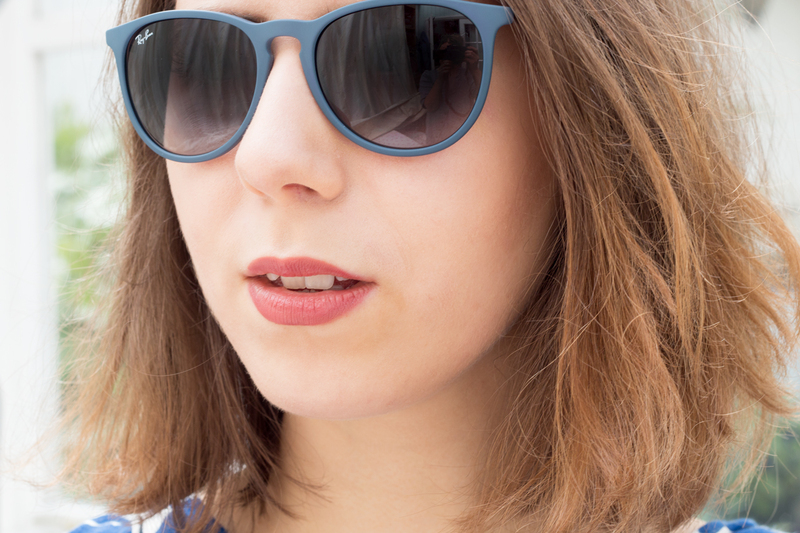 Sunglasses will always and forever be one of my favourite aspects of summer, and I’m so glad I finally got Mum a pair so she can enjoy the sunshine too – I’m also glad she agreed to be photographed on my blog, but I did give her a pretty good reason to make an appearance right? Now, I heard rumours of a heatwave this weekend, so I’m off to grab my glasses and hit the sunshine for an afternoon of work, and thankfully this time there’ll be no squinting for myself or Mum. 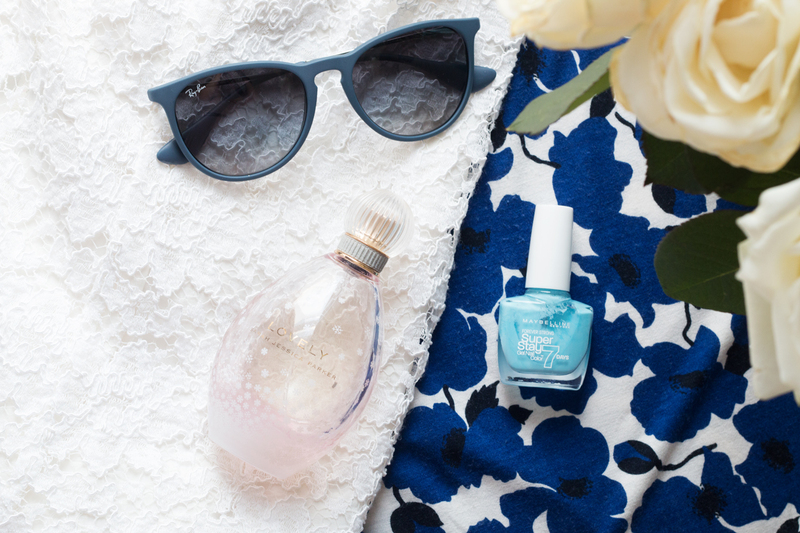 Sunglasses, you’re my summer saviour. 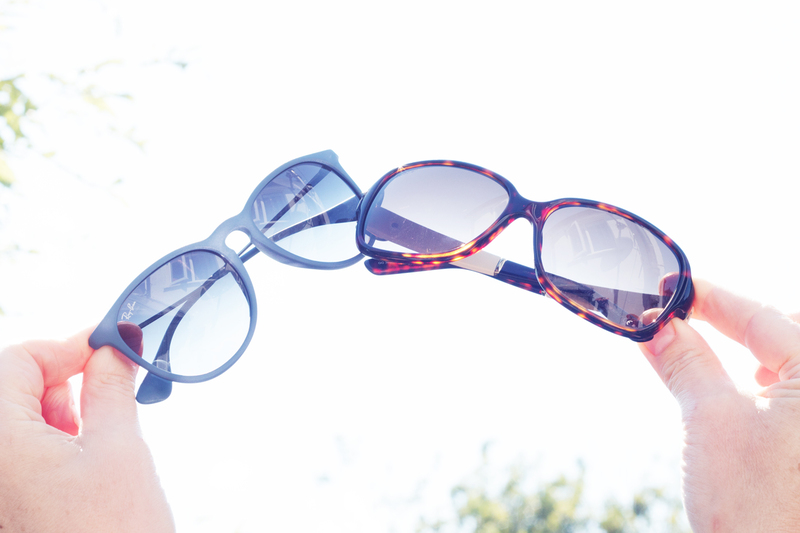 What’s your favourite pair of sunglasses? Have you ever invested in a designer pair? 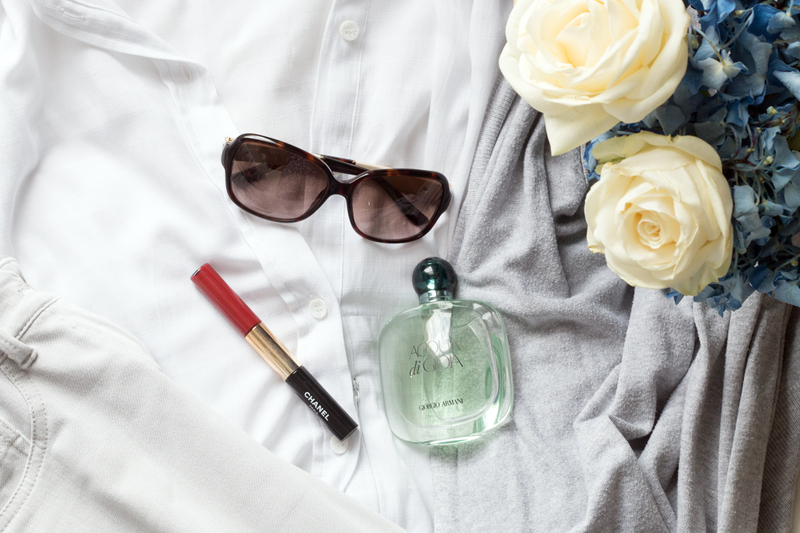 Will you be treating yourself to anything this summer? This post is sponsored. All views are my own, please see my disclaimer for more.